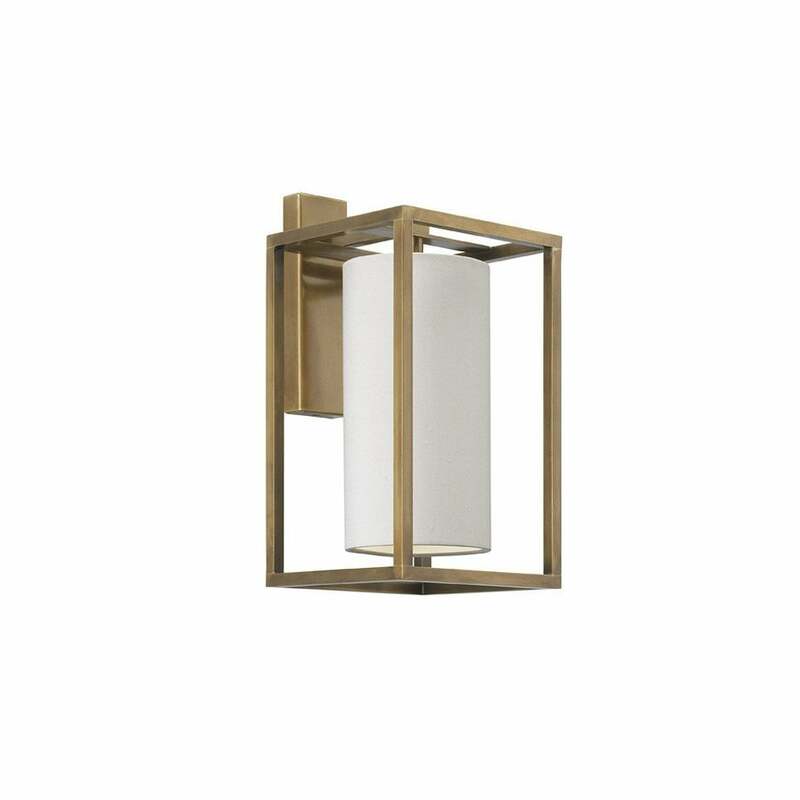 Sleek and sophisticated, the Derwent Rectangle Wall Light by Heathfield & Co features a cylindrical shade encased in a solid metallic frame. Available in three metallic finishes: Nickel, Antique Brass and Oiled Bronze. This bold wall light works effectively as both an uplighter or downlighter, creating layers of lighting within the home. Add drama to your scheme and put the focus on artwork or statement furniture. A wide selection of luxury shade options are available. Make an enquiry for more information. Priced for 4" Tall Drum shade in silk with white PVC lining. Please contact us for other options.